DESCRIPTION Stunning new home in the heart of Glenbrook, with a 10 year Alberta new Home Warranty! Over 1825sqft (Builder Plans) located on a quiet, tree-lined street. This home boasts an open layout, with modern and luxurious finishings throughout, including 10' ceilings, huge windows, plentiful light and upgraded appliances. A chef inspired kitchen, powder room, and welcoming living and dining rooms complete the first floor. Upstairs you're greeted by your large master suite, including a spacious walk-in closet, and a luxurious spa bathroom with heated floors! 2 large full bedrooms, a bathroom, and the laundry room are also found on this floor. The home sits on a beautiful treed lot, with a west backyard, and a large deck, perfect for sunny summer bbq's. 2 car garage, and an unspoiled basement top this home off. Be sure to book your private showing today! 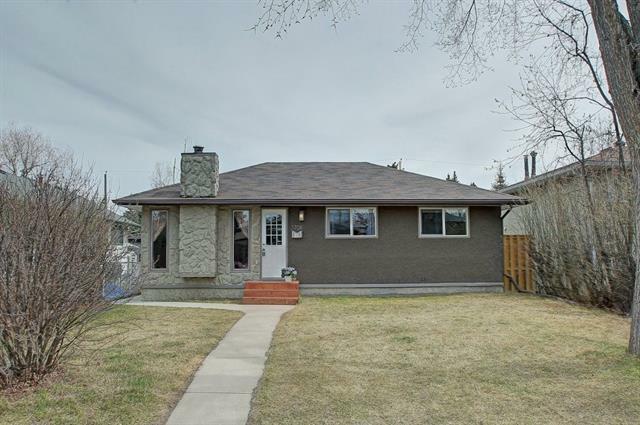 Home for sale at 3737 43 ST Sw Calgary, Alberts T3E 3P7. 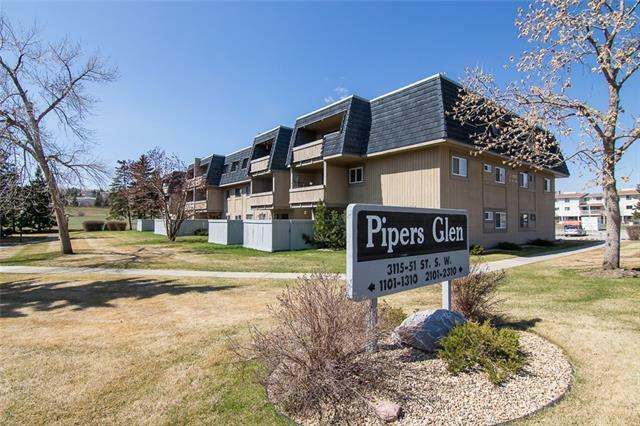 Description: The home at 3737 43 ST Sw Calgary, Alberta T3E 3P7 with the MLS® Number C4214740 is currently listed at $684,900.